Majdi Mafarja, assistant professor at the Department of Computer Science at Birzeit University, along with two professors from Taif University and RMIT University, have developed a new approach for software fault predication (SFP), which addresses some of the limitations of existing machine learning SFP techniques. Their approach employs feature selection (FS) to enhance the performance of a layered recurrent neural network (L-RNN), which is used as a classification tool for SFP. 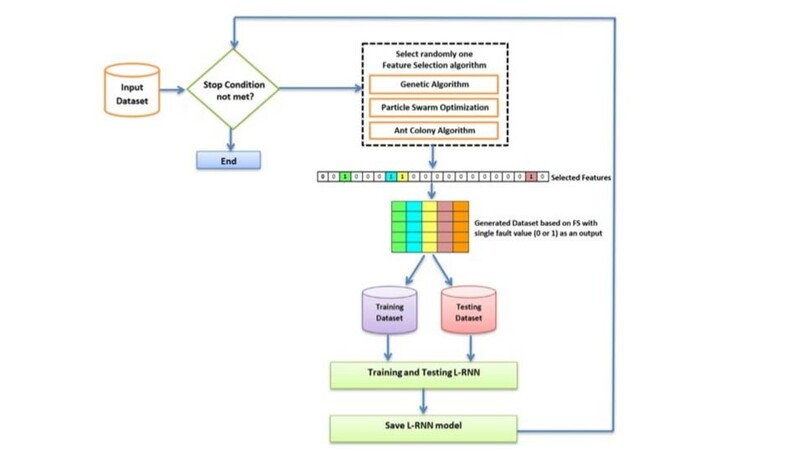 In their paper, published in Expert Systems with Applications, the research team proposed a novel FS approach to enhance the performance of a layered recurrent neural network (L-RNN) for SFP. The researchers employed three different wrapper FS algorithms iteratively: binary genetic algorithm (BGA), binary particle swarm optimization (BPSO), and binary ant colony optimization (BACO).